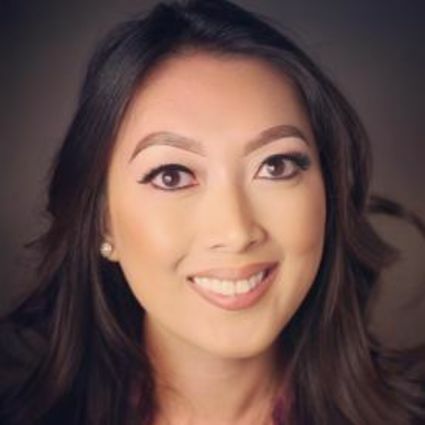 After moving from the Philippines at a very young age, MaryAnne has lived most of her life in San Francisco growing up in a family with a strong background in real estate. She has a diverse educational background in both business and healthcare. After finishing school, she took a career in healthcare which matches her compassionate attitude. After serving many years in healthcare she found her true calling to be in business- Real Estate. She understands what goes into the real estate process and is with you every step of the way, guiding her clients with their best interest at hand. She will make you feel comfortable and confident throughout your real estate transaction . Her knack for staying on top of real estate trends makes her excellent at helping her clients find the best real estate opportunities. By nature MaryAnne has a passionate attitude and takes pride in what she does so why she chose Real Estate as her career. MaryAnne goes above and beyond to make sure her clients needs are always met. With real estate being the biggest purchase of your life you’ll want her by your side for any and all your real estate needs.